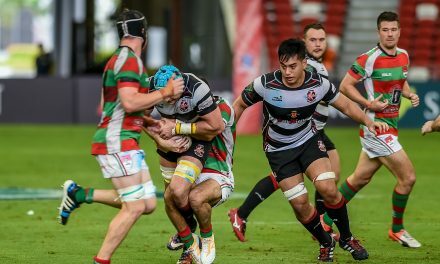 Singapore Men’s U20 were crowned plate champions while Singapore Women’s U20 came in 5th at the Asia Rugby U20 Sevens Series held in Hong Kong from 4-5th August 2017. The men finished the tournament with three wins, one draw and two losses while the women managed two wins out of six matches in their round robin style tournament. 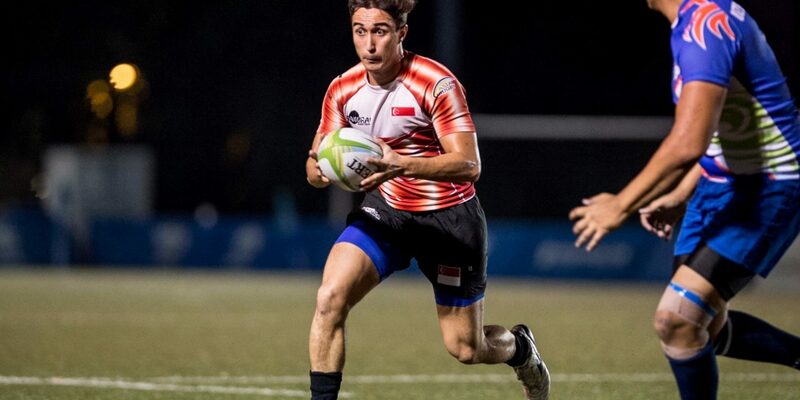 Despite conceding thirty seconds into the match against causeway rival Malaysia, two tries from Isaac Goh and one from Viviyan Philip ensured that Singapore Men’s U20 won the finals with a score of 21-5. 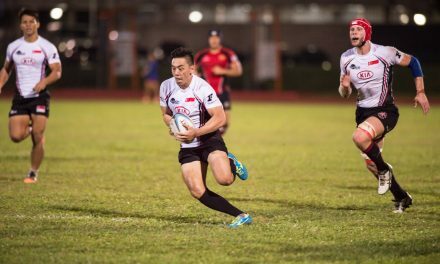 The team is coached by former national player Suhaimi Amran and managed by SEA Games bronze medalist and former national captain Daniel Marc Chow. “Winning was just the icing on the cake as the real success was to see the players mature as a team. This cannot be achieved without the hard work and sacrifices from the players and the management team. The whole team wakes up at 6.30am on both competition days to do our blowout to mimic our first game before having breakfast together. Even during the down time, we are always thinking and preparing for the next day. I’m sure the boys had a good dance battle and sing along after the job is completed,” commented Suhaimi Amran, Singapore Men’s U20 Head Coach. “We are very proud of the players who have put in a very encouraging display, especially in the plate finals against Malaysia. The U20 tournament provides a platform for our youths to compete against the best of Asia. 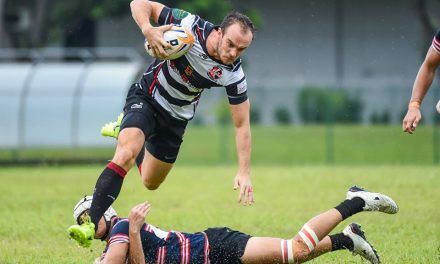 We hope that the players will continue to make good progress and one day represent the senior national teams,’’ noted Martin Williams, SRU Vice President and former national player. Singapore Women’s U20 emerged 5th after managing wins against Malaysia (26-0) and Uzbekistan (35-0) in the seven-team round robin tournament. Rebecca Lambrou led the team with five tries in six matches. The team is coached and managed by SEA Games silver medalists Derelyn Chua and Leung Wai-Mun respectively. “My team mates and I really appreciate the opportunity to represent our nation in Hong Kong. It would haven been better if we had won another game but i think the team did pretty well overall. After this, my goal is to make the SEA Games 2019 squad. The current national players are our source of inspiration and I hope to one day be able to play in the same jersey alongside some of them,” noted Amanda Ng, Singapore Women’s U20 7s captain.